Make a contribution to our presidential campaign today and help us reach the first end-of-month fundraising goal of our campaign: raising $500,000 online before midnight on January 31. We're not taking a dime from corporate PACs, so your donation is critical to our success. 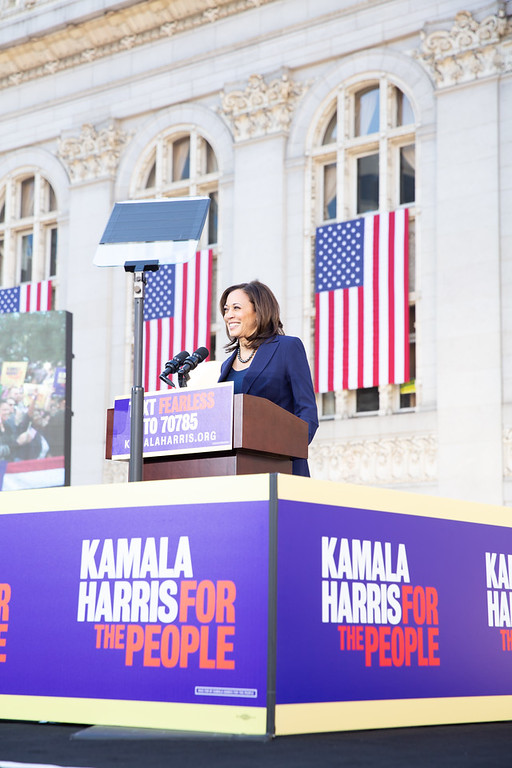 Kamala Harris For The People is not accepting contributions from corporate, business, law firm or trade association PACs; federally registered lobbyists; or foreign agents.